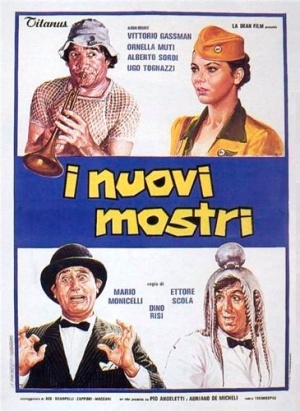 I nuovi mostri movie poster. Boeing 707-331 of TWA-Trans World Airlines. 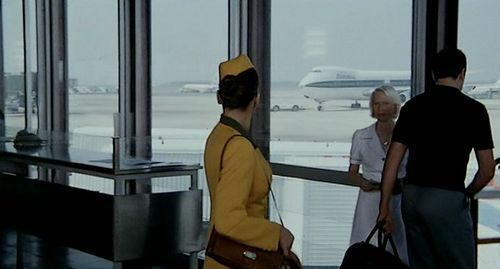 3 Boeing 747 in this row, from Alitalia, Pan Am and TWA. 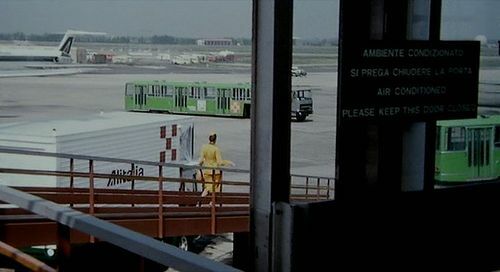 Boeing 727-243 Advanced of Alitalia. Boeing 727-228 of Air France. Reg. 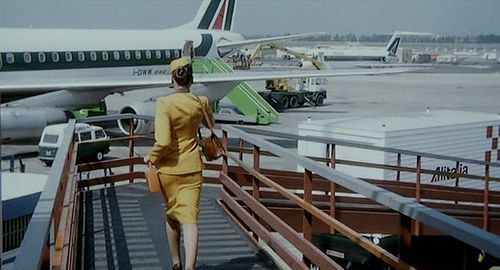 I-DIWW Douglas DC-8-62H Arcangelo Corelli of Alitalia. 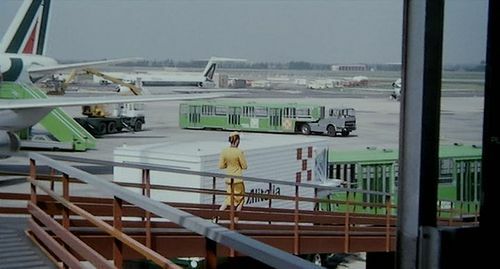 McDonnell Douglas DC-9-32 of Alitalia. This page was last modified on 13 December 2015, at 02:35.